My name is Sam and I am part of the King Solomon Academy Maths department. 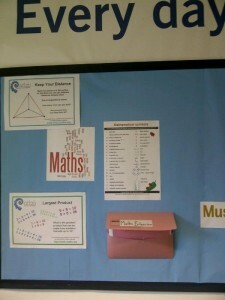 Bruno has asked us to write on his blog about an area of personal development in maths teaching. As part of the team I get the opportunity to work in a mixed ability setting. This is a great privilege with many benefits to both the teacher and the learners. However one of its challenges is to provide opportunities for the most successful learners to deepen their mathematical thinking. 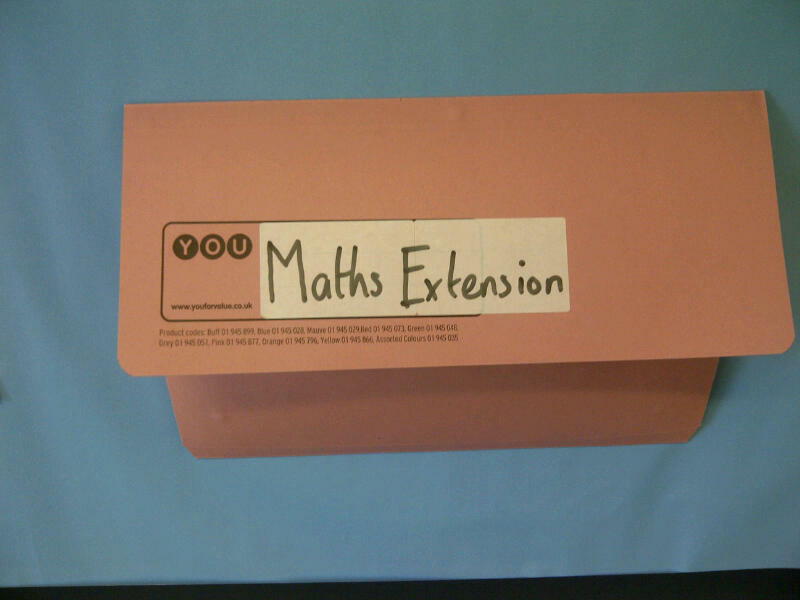 For the new academic year I have been trialling a new extension model in my classroom. 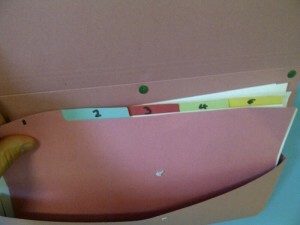 Those students who have demonstrated mastery of the lesson objectives collect an extension activity form the back of the classroom. 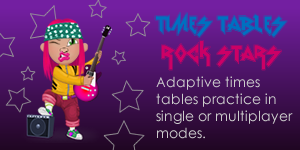 The students are expected to persevere and work independently on these tasks, allowing me to support those students yet to master the lesson objective. Whilst this system is in no way revolutionary, I have found it to be very effective. They have also benefitted from seeing that the extension group is not fixed but contains different students, which allows them to aspire to being part of this group. Some of the work produced has demonstrated systematic thinking and the start of some elementary mathematical proof, which is very satisfying. I would love for other teachers to use these resources and the model for independent in class extension. I have attached the resources so far, for any who wishes to use. If you do, please let us know how it goes. Fantastic ideas there! 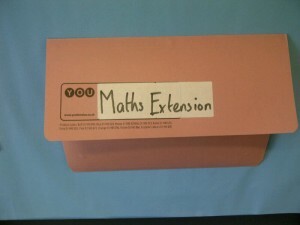 I am always looking for maths extension resources, so I’ll definately take a look at some of the resources you have created! What year group have you aimed these at and have you any more? They’re aimed at year 8s and I’m sure we’ve probably got some. I’ll email you. That would be great. I will leave address below.